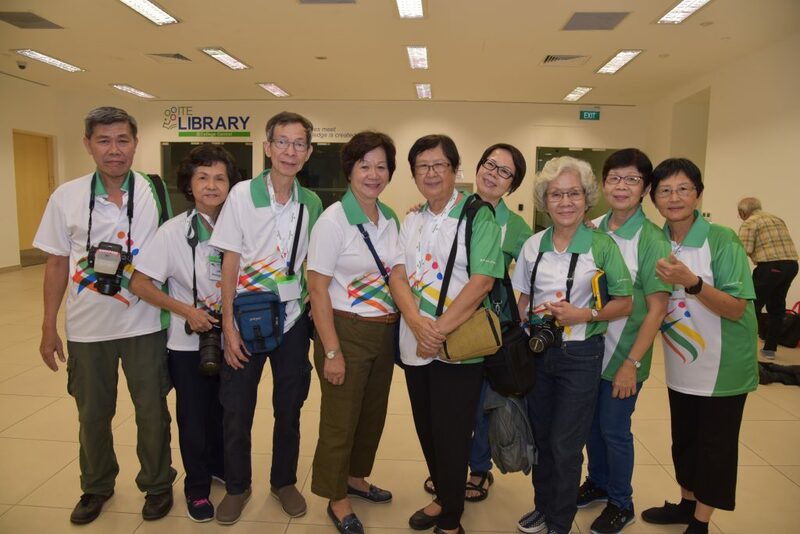 RSVP Singapore is a non-profit charitable organisation started in 1998 to actively engage seniors to volunteer and serve in the community to help others in need. We serve more than 200,000 beneficiaries each year including the mentally disadvantaged, at-risk children from low income families, and socially isolated seniors through its community service programmes. 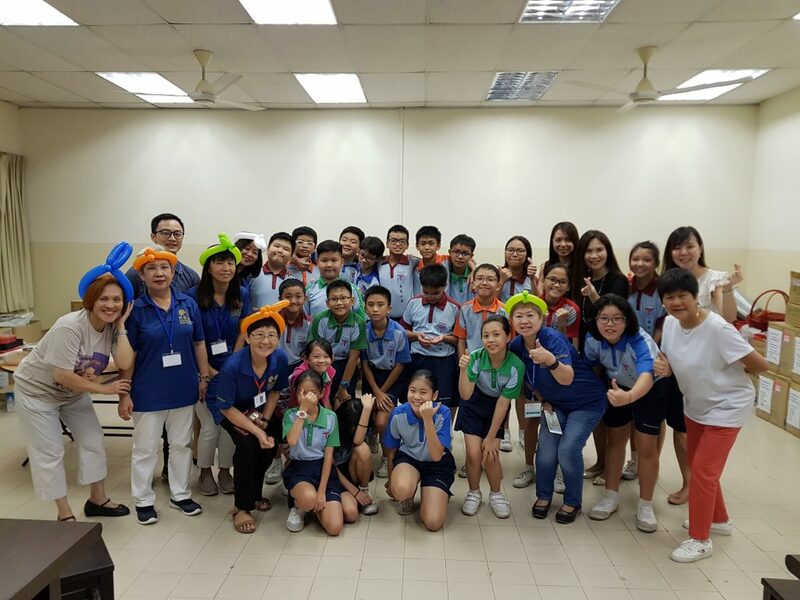 RSVP Singapore is partially supported by government grants and have to raise at least $800,000 each year to sustain and run our community service programmes. Each year we rely on the generosity of corporations and individuals who identify with our cause of senior volunteerism to allow us to continue with our mission of engaging seniors as volunteers to serve the less fortunate. Lend a hand and empower our senior volunteers to continue helping others in need. We appreciate any donation, big or small. Every donation makes a difference. We are an Institute of Public Character. Donations of $50 and above are 2.5 times tax deductible. All donations received will also be matched dollar-for-dollar under the Government’s Bicentennial Community Fund, doubling its impact. Tax-deductible receipts will be issued for donations of $50 and above. For tax-deductible purposes, individuals are required to provide their NRIC number. To make cash donations, visit us at our office to hand us your donation. Please do not send cash via post. Please indicate your full name, NRIC, mailing address and contact number on the reverse side of the cheque.